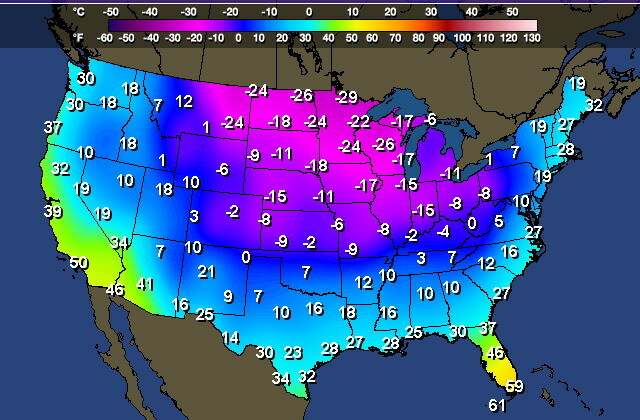 Is it still frigid in your area? Well on the heels of the Frozen movie review I thought I’d add a little bit of warmth to your day. I blame this weather on Queen Elsa! Watch the video below for a nice dose of summer! If you haven’t seen Disney’s Frozen I highly recommend you go see it. Like right now, I hear the theaters have heat!